Obviously, the casino was not going out of business because it couldn't afford upgraded Windows licenses, but it is interesting to see that a billion-dollar business like the operator of this casino was continuing to use Windows XP in 2012. Windows XP will reach its end of life next year. 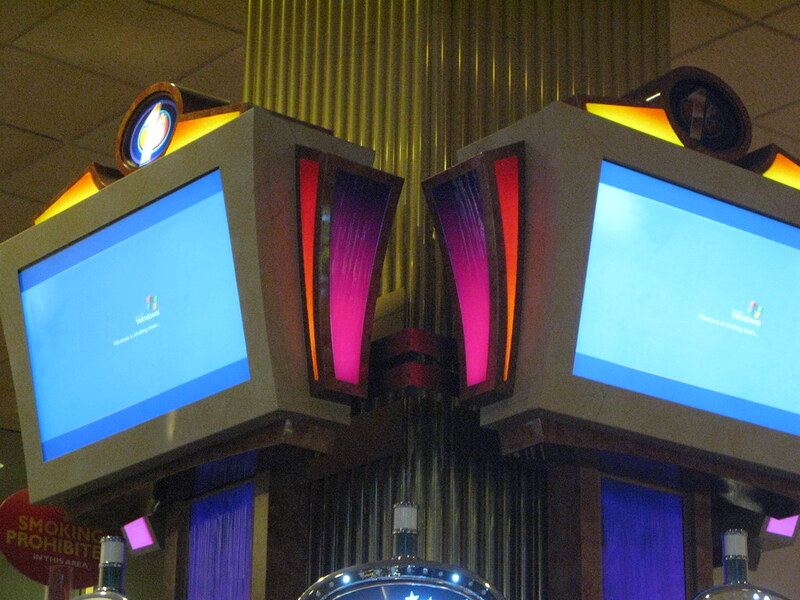 Perhaps the casino operator had been planning to abandon this casino for years and decided not to upgrade Windows for strategic reasons.